A 27-year-old man who breached a restraining order, a sexual harm prevention order and attempted to pervert the course of Justice has been sentenced to three years and two months. 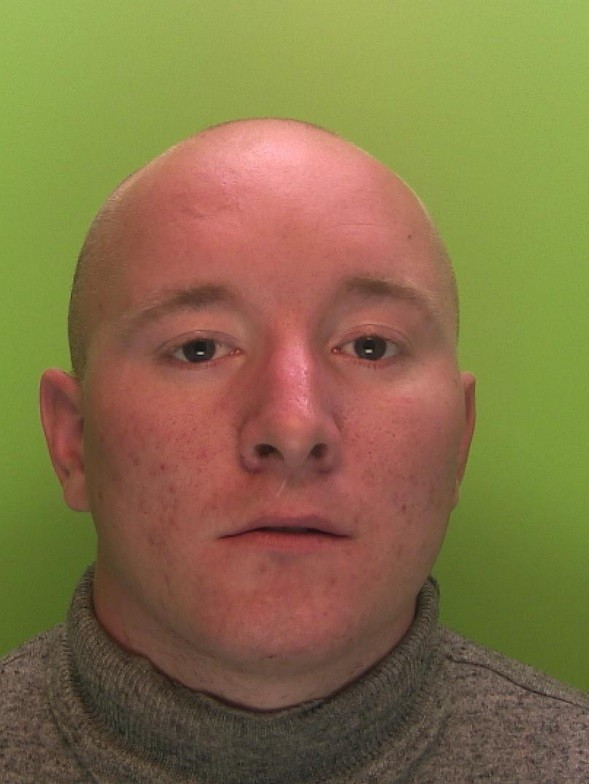 Scott Simpson, formerly of Nottingham Road in Newthorpe, Nottingham pleaded guilty today (21 February 2019) at Nottingham Crown Court to seven counts of breaching a restraining order, one count of breaching a sexual harm prevention order and two counts of attempting to pervert the course of justice. Simpson broke a sexual offences order by having unsupervised contact with a seven-year-old girl. He also accessed several social media sites which he was prohibited from doing so by the court order. He sent an email to officers investigating which contained falsified witness accounts in an attempt to get them to drop the case. He also sent a false statement to a friend telling them to send it to his solicitor in another attempt to get the case dropped. Public Protection Officer Tina Dunne said: “Simpson was remanded into custody following his arrest.